DCX Series [Ep. 5]: Is Artificial Intelligence Ready for Primetime? Title: DCX Series [Ep. 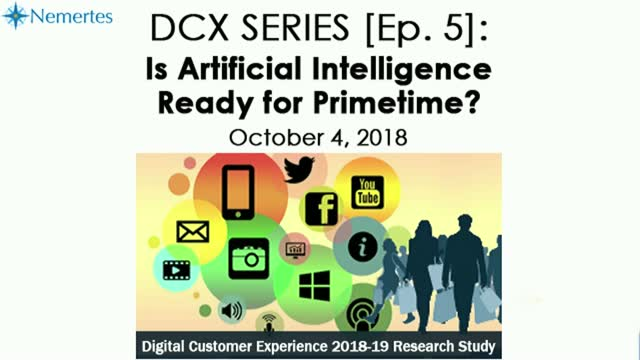 5]: Is Artificial Intelligence Ready for Primetime?